by Josep Lluís Mateo, Ed. ACTAR. Barcelona, 2004. 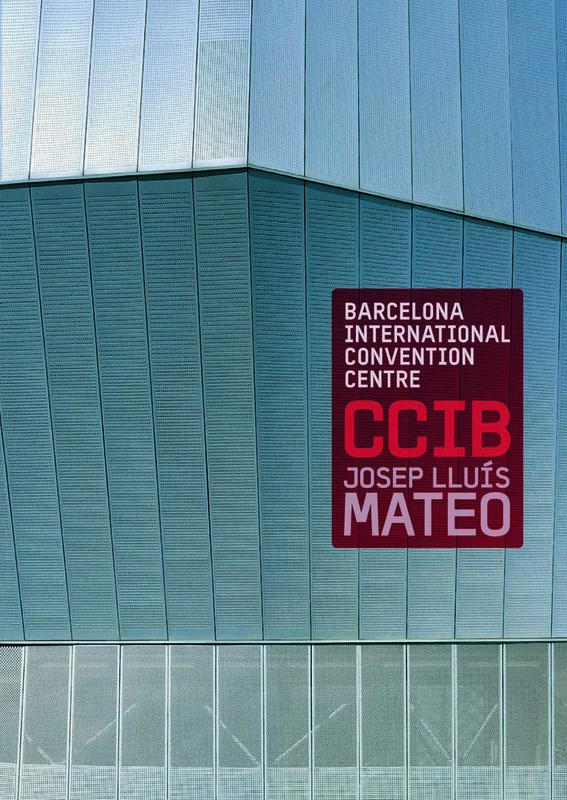 The CCIB (Barcelona International Convention Center) is one of the main structures housing the 2004 Forum of Cultures and one of the anchors of the new Diagonal Mar district. It is not properly a building, but a set of objects with differing functions, clients and programs, together with a set of predefined bands that channel this plurality: a hotel and an office building rise up on the northern edge, large exhibition and convention halls are located in the central strip, and public lobbies, restaurants and small conference halls face the sea and the gardens on the southern side. A combination of massive concrete and high-precision, large-span steel, the structure is simultaneously conventional and monstrous, banal and superhuman.